I have a Christmas gift idea which I would like to share with you. What could possibly be the best present to give to your loved one who owns a mobile device and enjoys music on the go? My answer to that would be the new Plantronics BackBeat GO 2 with Charging Case. There is no wire connected to your smartphone or tablet, which saves you the hassle of untangling your earphone cord, plugging it in, having messy wires between you and the smartphone, or removing earbuds from your ears if you need to walk away from the phone for a short while. You can change tracks, adjust volume, answer phone calls. It's freedom. The BackBeat GO 2 with Charging Case comes with 2-year local warranty. The non-charging case version remains at 1-year warranty. Buying a parallel import unit from online shops could save you about 40% discount, but there is no manufacturer warranty. Personally, I do not buy overseas electronic items because of no-warranty, unless it's cheap and disposable. I'm not saying it's wrong to buy non-warranty products, but just be aware that the additional cost you pay for local set is like an insurance for product failure. 1. Short battery life. Normal Bluetooth earphones should last at least a single full day (i.e. 8 hours). For BackBeat GO 2, it can only last 4.5 hours. Saving grace is the charging case which you can plug into after every use, so that you can be ready for the next use. And a 20-minute charge gives you an hour of usage. There is also a battery meter widget app for your iOS and Android devices, so you can monitor the battery remaining time. (The charging case cannot be used to charge your smartphones, though. I tried, and doesn't work). But if you demand an continuous usage, then either you get a bulkier Bluetooth earphones or you have to opt for a wired earphones. 2. Not for Extreme Sports. The BackBeat GO 2 stablizer is just a small soft rubber, which might not hold well for aggressive sports. Perhaps a more "pro" earphones like the Jabra Sport Wireless+ might suit you better. 3. Price. 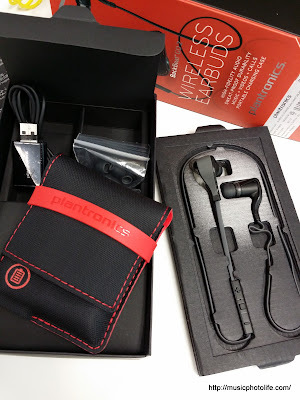 It might seem a little pricy compared to other Bluetooth headsets with similar specs, but hey, it's a small price to pay for quality and design. A similarly designed product from Jaybird is priced beyond S$200. I have actually ordered a unit for myself and as a Christmas gift. 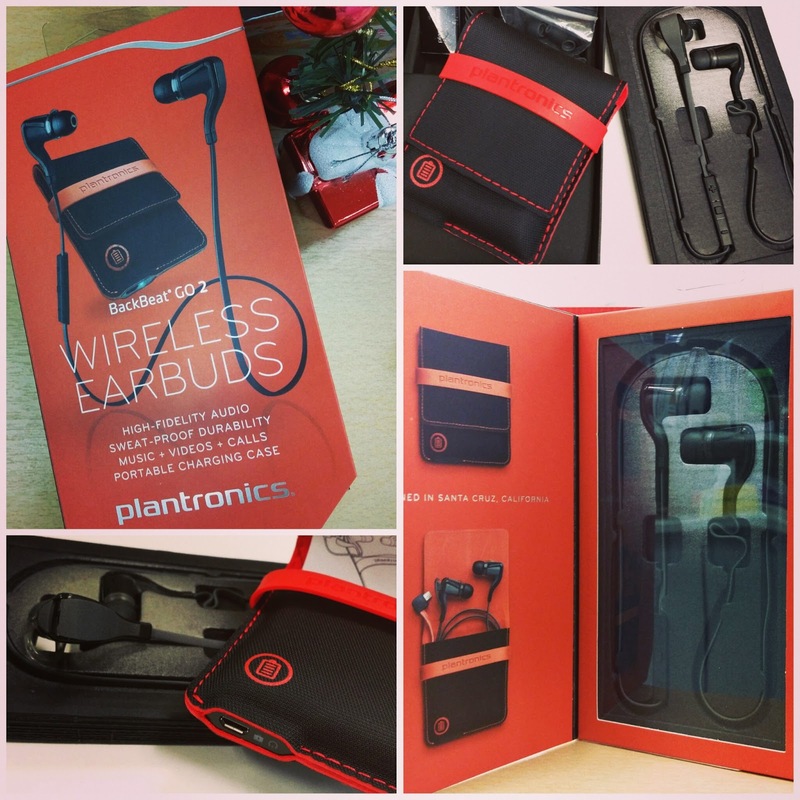 The Plantronics BackBeat GO 2 is the perfect gift to pamper your favourite partner. I am glad the audio quality is comparable to a good pair of earphones. The BackBeat GO 2 with charging case retails at S$199, maybe a little cheaper depends on in-store discounts. But to save you the hassle of searching, you can get this right at your doorstep at 15% discount with free delivery. Take note, the old BackBeat GO (not "2") is selling for S$99. 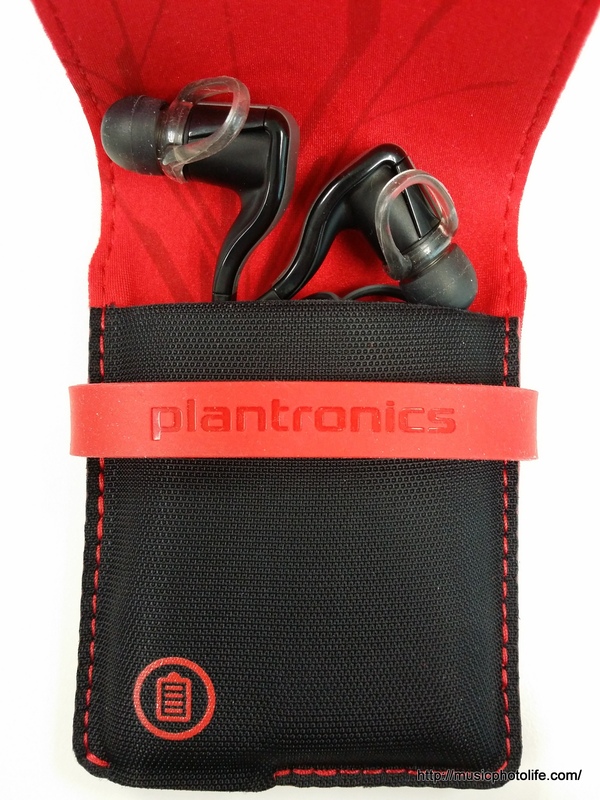 The new version 2 has better audio quality, louder volume, and certified sweat-proof. Plus, it comes with a case to charge your earphones for additional 14.5 hours usage time. There is also another BackBeat GO 2 variant without charging case, retailing at S$159. But for $10 more, you get a useful charging case, free delivery, and an additional 1-year extended local warranty (don't worry if the warranty registration website says otherwise, the distributor advises that the website is not updated). To enjoy the 15% discount (final price S$169.15), visit the direct distributor's website http://epshub.com/2013/08/backbeat-go-2-bundle/ and enter the promo code bbg2ct15 , valid till 31 Dec 2013. Merry Christmas! May your loved ones be delighted.